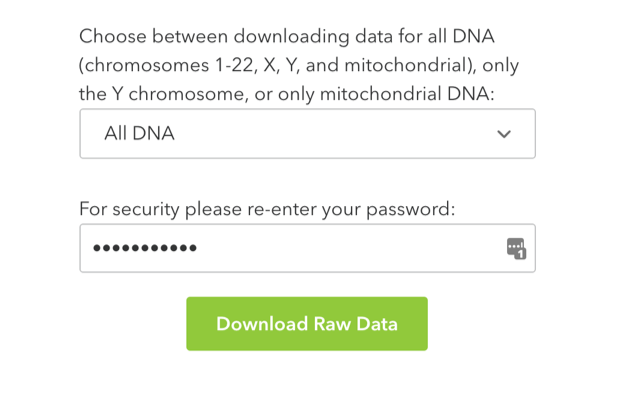 Sign in to your 23andMe account. 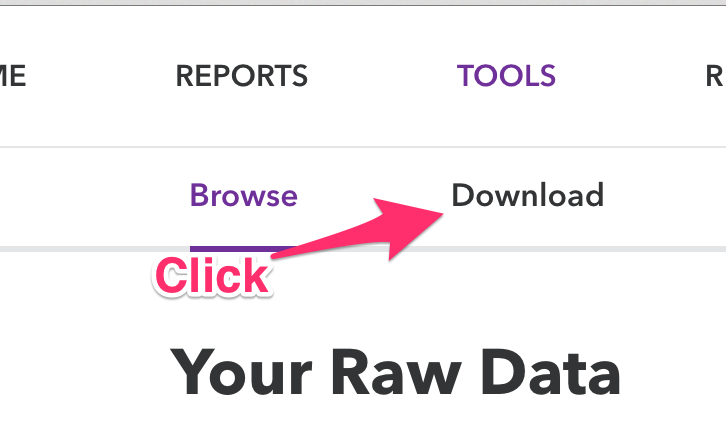 Once logged in, hover over tools and click Browse Raw Data. Click on “I understand”. Then on the next page click Download. 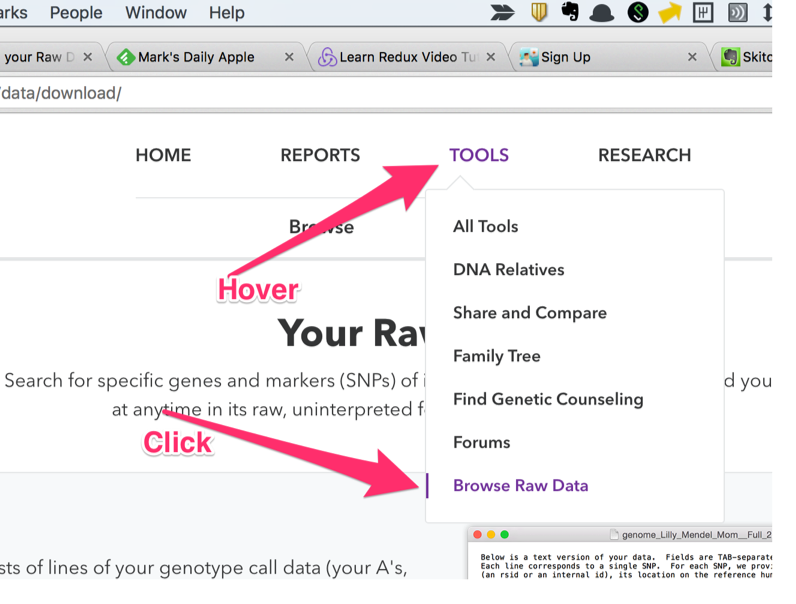 Scroll all the way down, make sure All DNA is selected, enter password and click Download Raw Data. 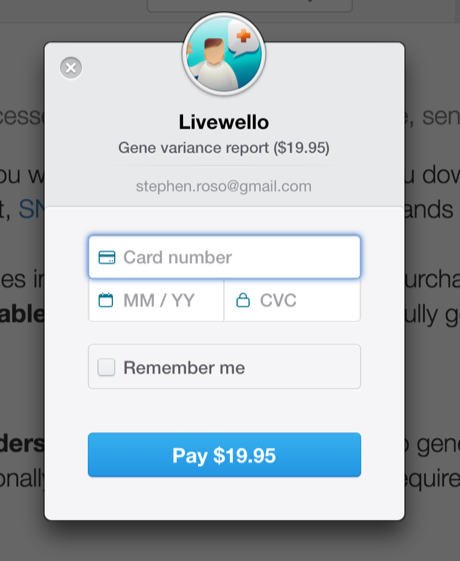 Sign in to your LiveWello account. If you do not have one, please create one and then check your email account for a confirmation link and click on it. 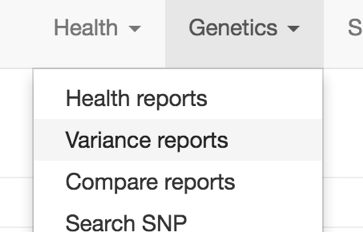 Once logged in choose Genetics in the main menu in the upper right, and click Variance reports. Fill in your card information. 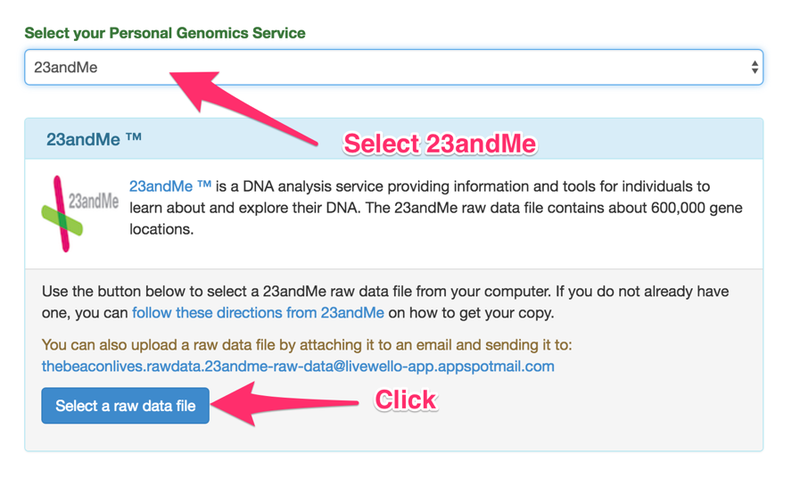 Choose the file that you downloaded from the 23andMe website. The website will process the report for a few minutes, so you will have to wait. Once it is finished, you should see a section of the page similar to the screenshot below, just below your name. You have two options here. The first is to share a link to your report. 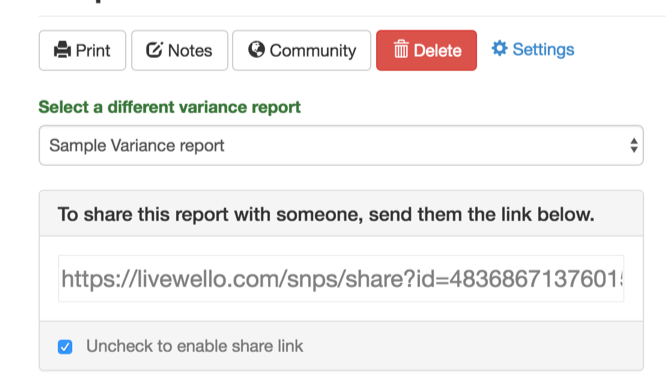 You can uncheck the box labeled “Uncheck to enable share link”. 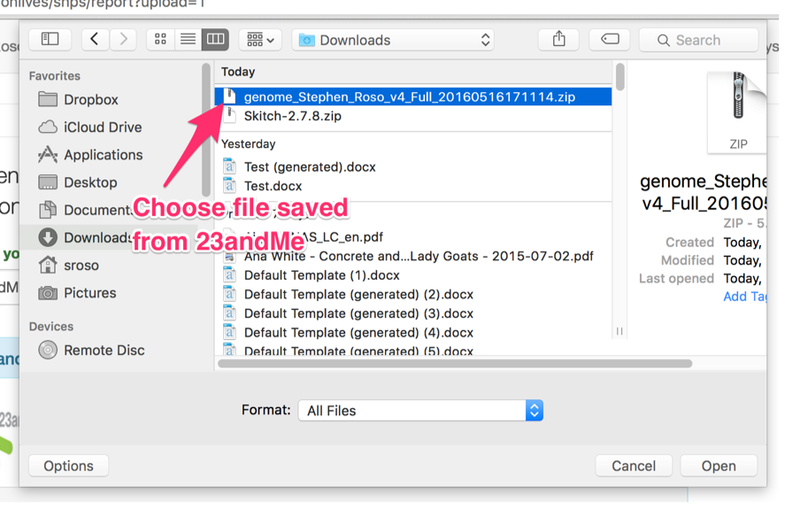 Then highlight the link in the box, right click the highlighted text and select Copy. Then you can paste this link in an email to your provider. 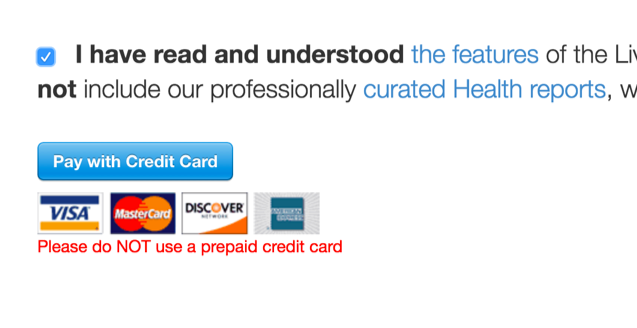 The other option is to download a PDF file and email that to your provider. 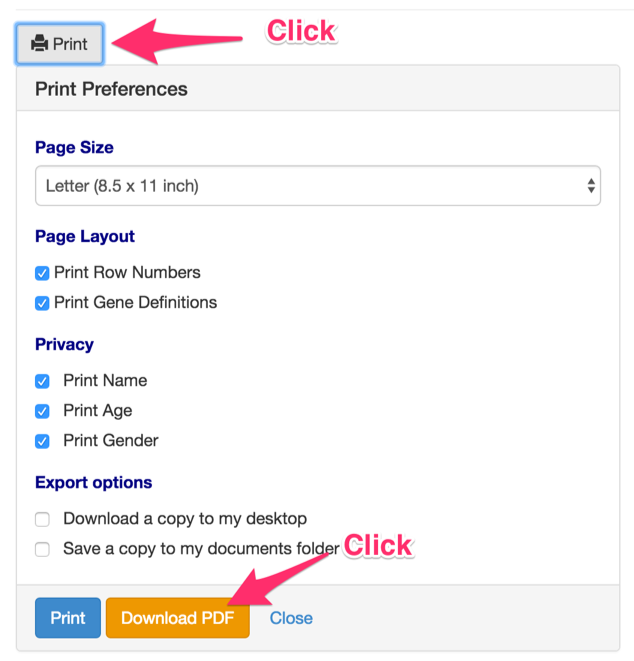 Click the Print button, then in the menu that appears, click on Download PDF. Email that file to your provider, and they will get started on analyzing your personal data for your consult.